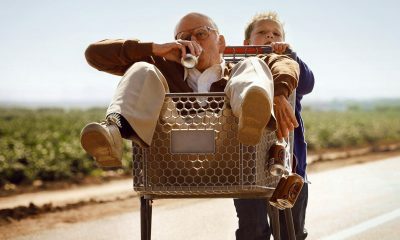 We already shared the first trailer for Jeff Tremaine‘s upcoming Jackass Presents: Bad Grandpa, hope you enjoyed? Good, ’cause we finally have the first poster for this really messed up comedy, and you know what that means – it’s time to take another look at Irving Zisman and his little grandson Billy, who will take us on the most insane hidden camera road trip ever captured on camera! 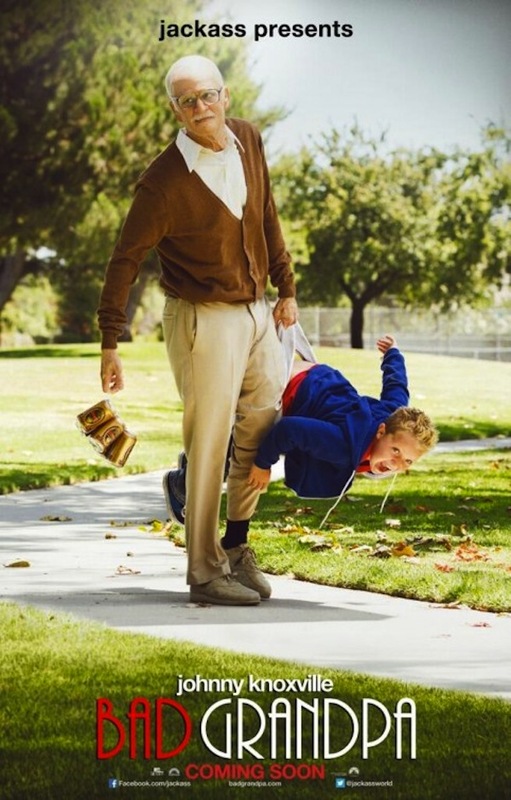 We will once again remind you that Jackass Presents: Bad Grandpa is set to open on October 25th, 2013, and stars Johnny Knoxville and young Jackson Nicholl as the most unlikely duo on a road trip across the United States. 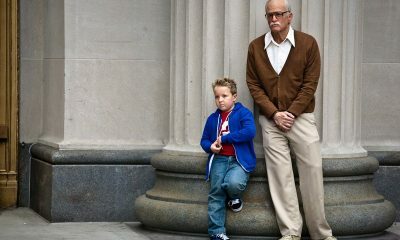 Real people in unreal situations, remember? 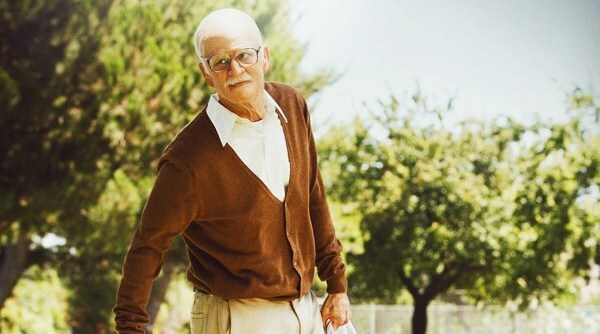 As usual – click on the poster to take a better look at Bad Grandpa, and make sure you stay tuned for more updates!